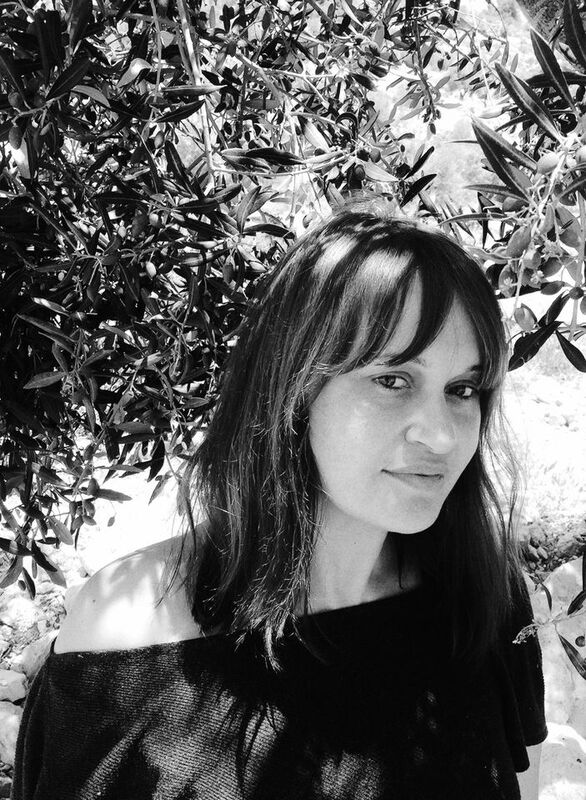 Tanya Habjouqa, an internationally known photographer and winner of the 2014 World Press photo award, was lightly injured by an Israeli rubber bullet yesterday in the West Bank. 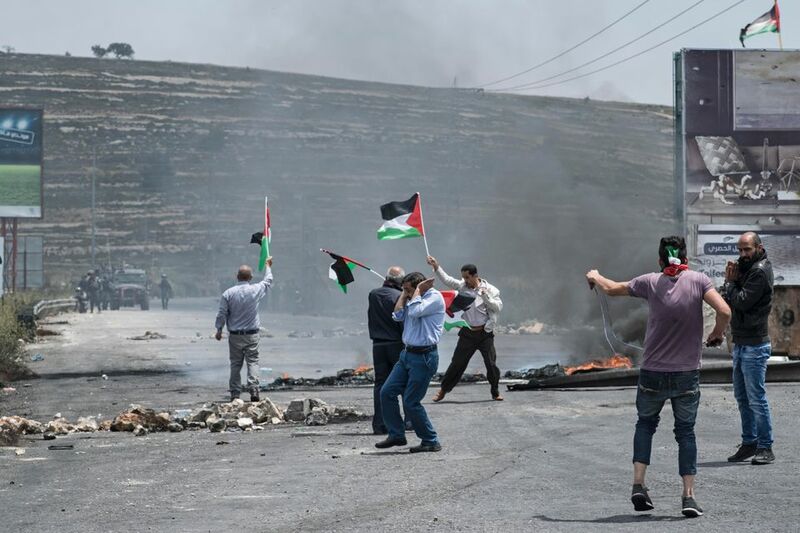 The 43-year-old Texan-Jordanian photographer based in east Jerusalem tells The Art Newspaper that she was clearly unarmed and 40 meters from Palestinian protesters near the Bet El checkpoint during a “non-moment, standing around waiting for the circus to begin,” when Israeli soldiers in the distance started shooting rubber bullets and tear gas in several directions. 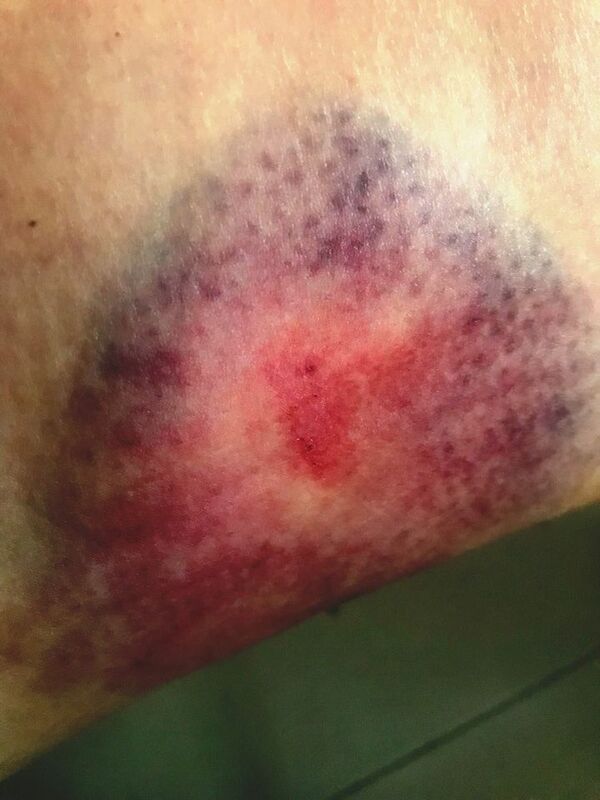 A rubber bullet hit her thigh and she suffered dizziness from tear gas. An elderly man beside her was raced to an ambulance clutching his face. She also saw soldiers aim at a Palestinian gas station where there were no protesters, just people filling up their gas tanks, she says. Over the years, Israeli tear gas canisters making direct contact to the head have killed Palestinians and caused brain injuries. The inhalation of Israeli tear gas has killed Palestinian adults and infants and caused miscarriages. A projectile to the thigh can be fatal if the femoral artery is cut. In 2002, the Palestinian photojournalist Imad Abu Zahra died when a shot to his thigh by an Israeli armoured vehicle caused him to bleed out before he reached hospital. In recent days, Israeli troops have killed at least 60 Palestinians, including several children, during the mass protests. On 14 May, when the US embassy was inaugurated in Jerusalem, Israeli troops injured at least seven journalists, according to the International Committee to Protect Journalists (CPJ). CPJ has also documented that Israeli troops using live fire injured 22 journalists and killed two, Yaser Murtaja and Ahmed Abu Hussein, since protests for Palestinian rights started on 30 March, leading up to the Palestinian day of mourning on 15 May known as Naqba Day—naqba is Arabic for catastrophe. Palestinians remember the day after Israel’s founding seven decades ago as when around 750,000 Palestinians became refugees and lost their ancestral homes, cultural objects and rights. Israeli army spokespersons have said that they were following self-defence protocols, responding to terrorist threats or using crowd dispersal techniques. An army spokesman did not immediately respond to a comment request about the incident involving Habjouqa. Habjouqa is a founder of Rawiya, the first all-female photo collective in the Middle East, as well as a member of the Noor Photography collective, a Magnum Foundation grantee, and the author of the photo book Occupied Pleasures that the Smithsonian named one of the best photo books of 2015. Her work is in the permanent collections of The Carnegie Museum of Art, The Museum of Fine Arts in Boston and The Institut du Monde Art in Paris.